In a squawking flurry two ducks erupted ahead of him, flying low, but his bow stayed on his back; he would not hunt till later, on the way home. He reached the trees—a tangle of pin oak and cherry, sumac and hickory, juniper and birch—and threaded his way through the grabbing branches to the two rocks that marked the tree he had chosen. There it still was, beside the rocks, still the proper shape: the small bitternut hickory tree with its twin leading stems growing in a slender V.
The woven birch-bark pouch was heavy round his neck. He took out the stone blade, a long, notched rectangle of flint with one edge chipped to a fine sharpness. This blade had belonged to the tomahawk used by his father and his grandfather, until its handle broke; nobody knew where it had come from or when it was made. It was very precious to him. Carefully he fitted the blade into the cleft between the tree’s two slim branches, twisting them together above it. Then, with tough strands of deer sinew from his pouch, he bound the joined branches tightly above the stone—so tightly that they would grow together as the years went by, enclosing the blade. To make a tomahawk for your son, you needed the stone blade, and the wooden shaft, and time. In my father’s day, there was still time. When he’d finished his binding, he thanked the small tree, and gave it good wishes to grow straight and strong. Then he went back across the marshland to his canoe. On the way he shot three ducks, for the feast celebrating the arrival of the baby son who had been born early that day. I was that son. 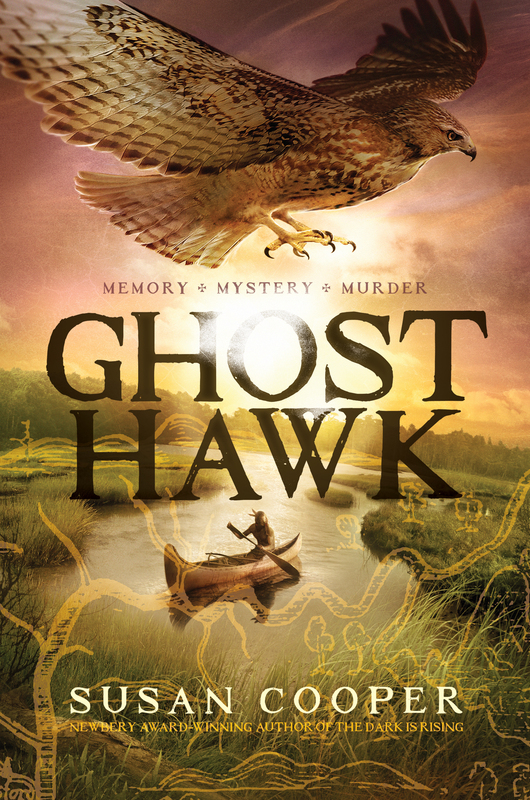 Because Flying Hawk was my father, the name they were giving me was Little Hawk.